PLEASE NOTE: All items are shipped from China/Hong Kong. With a handy action camera, your children will be able to take their own pictures and videos during upcoming holidays and road trips. In its clear 1.77 inch display, this portable action camera allows you to look back at the moments before buying photos and videos. Because of its 5MP sensor, it can shoot high-definition movies and 5MP pictures at any time. The camera itself adjusts its settings automatically according to light and environment. Therefore, your child will always be able to capture amazing pictures without manually adjusting settings. Using 4 times digital zoom, it even supports you to take pictures from a distance. 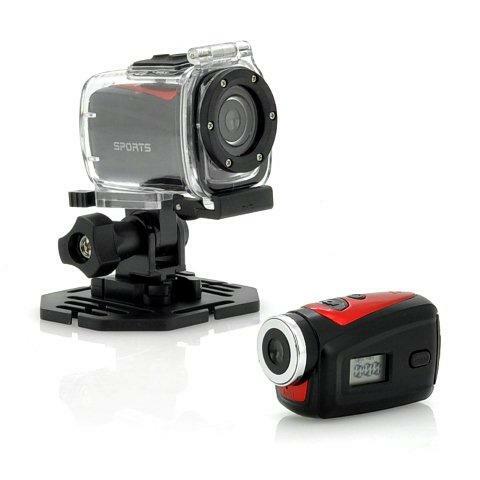 A 65 degree angle lens ensures that no previous stay is not captured with this action camera. Your digital camera is powered by two 600 Ma lithium battery batteries, which will give you plenty of time to use. By allowing you to slide in the SD card of 32GB, it will allow you to store enough storage to save all your photos and films. 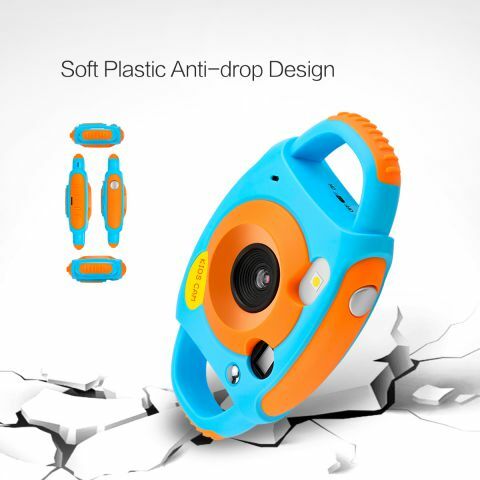 With this waterproof children's camera beside them, your children will be able to enjoy their upcoming vacation and develop their photographic skills.